There’s nothing more enchanting than a child or woman who knows implicitly that they are not just loved, but BELOVED. It brings with it a confidence, a glow, and radiance that is magnetic and beyond attractive. Jesus was God’s only and BELOVED son, and yet God was willing to sacrifice HIM to express the kind of love He had for YOU! If we could grasp the love the Father has for us, we would be more inclined to BE LOVED, and be able to love the world more deeply and passionately; the way we ought. 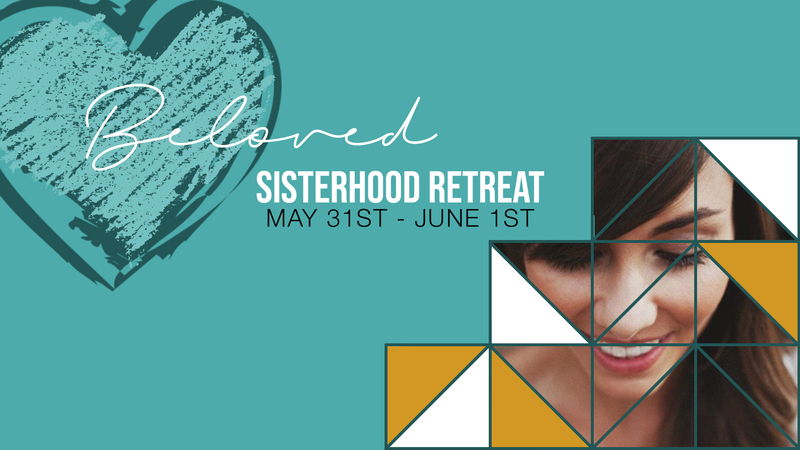 Don’t miss this opportunity to connect deeply with God again and rediscover how much you truly are BELOVED!